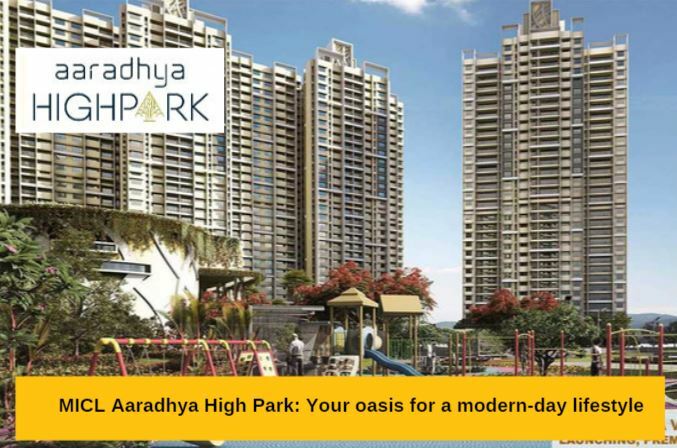 If you are looking for a quality home in Mumbai, you should check out the amenities in MICL Aaradhya High Park. The residential complex has been developed in Mumbai by one of the leading real estate developers. You can buy elegantly designed apartments of 1,2 and 3 BHK configurations. The city attracts homeowners from various parts of the country due to its high commercial potential. The IT sector is also fast developing in Mumbai. The apartments are available at prices starting from INR 65 lakhs. 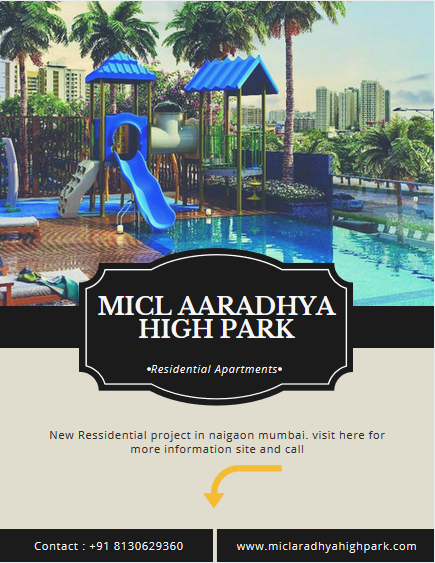 If you are interested in buying one of these apartments, you can check out the MICL Aaradhya High Park price for the configuration you are seeking. The location advantage of the residential complex is one of the key factors behind its popularity. The important business zones in Mumbai are located in a close proximity to the residential complex. The important commercial hubs and localities are well-connected through a well-developed network of roadways. This makes it easy for the commuters to reach the prominent areas in the city. The social infrastructure in Mumbai is well-developed. The Bhagwati Hospital, Karuna Hospital, Lotus Multispeciality Hospital and Bharat Ratna Indira Gandhi Hospital are located close to the residential complex. Several important schools are also located near the estate. These include Singapore International School, Vibgyor International School, Xavier’s High School and Rustomjee Cambridge International School. Several shopping malls, markets, banks and restaurants are located close to MICL Aaradhya High Park Dahisar. The residents can get across to these places in quick time through the well-developed roads. Besides, the places of entertainment are also accessible seamlessly from the residential complex. The families in the estate can enjoy the buzzing lifestyle of Mumbai, when they move to one of these apartments. The residential complex comes with elegant apartments, that have been developed with care. 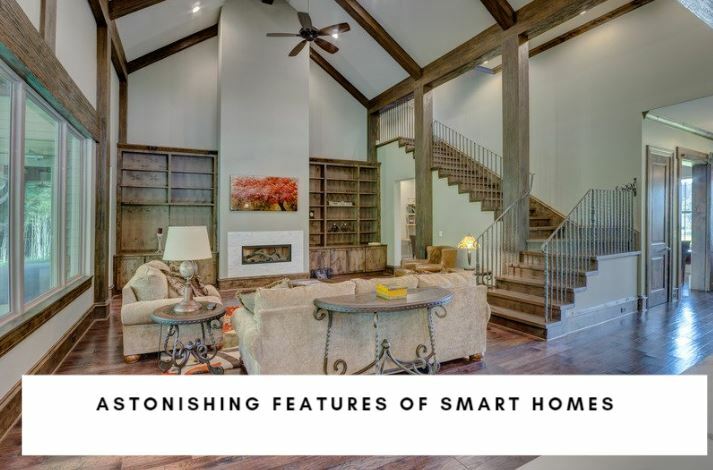 These are spacious and well-ventilated, and the interiors are integrated with modern furnishings. Residents in these apartments can get a clear view of the greenery around their homes. For people with a fascination for green living facilities, the residential complex brings an extensive open area. They can relax in the landscaped gardens and green zones and enjoy their time in the walkways. The estate also provides a lot of common space to the residents. These areas remain under CCTV scanner for an enhanced security of the residents. The residents can also get 24/7 power and water supply in their apartments. When you move to the complex, you can enjoy a wide range of lifestyle and healthcare amenities. These include swimming pool, gym, various indoor and outdoor games and much more. 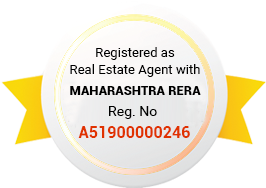 If you are willing to buy an apartment in MICL Aaradhya High Park Mumbai, this is the right time for you to make the move. Enjoy a beautiful lifestyle in the complex with all the desired amenities around.